Rob from Australia has used the 505 panels very successfully with a great looking sealed bass box / driver. 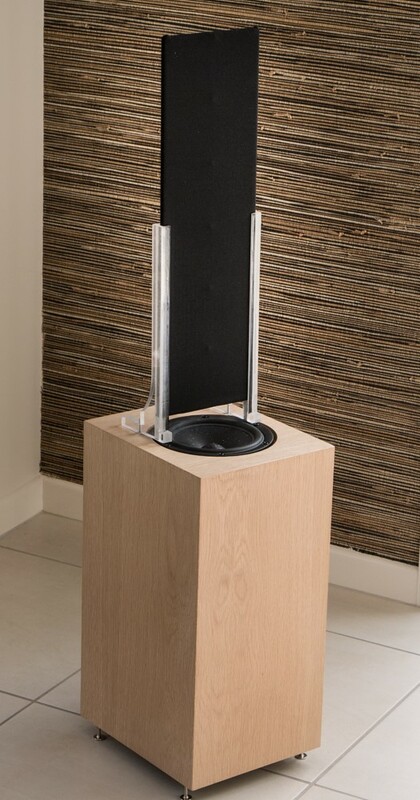 The bass driver is an SB Acoustics 6.5” Satori unit in a sealed 15 litre box. 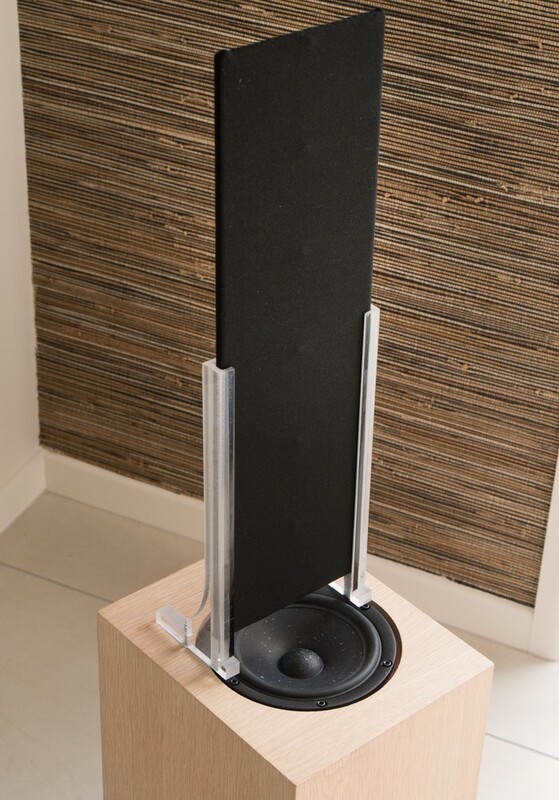 The crossover point is around 500Hz and the subjective performance is considered to be excellent. Go to http://robmid42.wixsite.com/diyaudiokits/er-audio-esl-speaker-kit to have a look at Rob’s first prototypes using the 505.